Making a start with printing and publishing business owned by his father, Phil Cronin moved ahead to produce the well-known Bingo tickets, and later created Tombola to explore online opportunities of gaming over the Internet. Educated in computers and electronics, he found his own ways of success, and took advantage of every opportunity the power of Internet had to offer. Today, Tombola is far above his rivals in the industry of online gaming, and receives thousands of player visits every day. Edward Thompson, Phil Cronin’s father, had been into the printing industry for more than 150 years. Gradually, they started printing bingo tickets, with which they entered the world of entertainment. 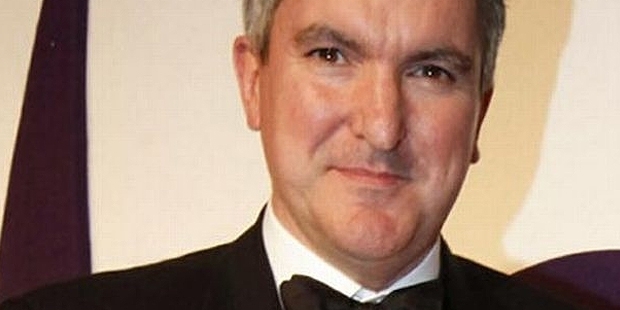 In 1986, Cronin graduated from the Durham University in computing & electronics, and joined his father in his business. By that time, the business had become one of the biggest suppliers of bingo tickets in UK. When he was 28, his father became the company’s chairman, and Phil was made the managing director. In 1995, they started setting up Intermedia Games, in which they created and sold promotional games cards that Edward Thompson produced. Realizing the potential and growing taste for bingo among the users online, Cronin created Tombola in 2000. It is an online bingo company, which produces original bingo games and software, and has now become one of the biggest bingo sites not only in the UK, but also in Italy and Spain. 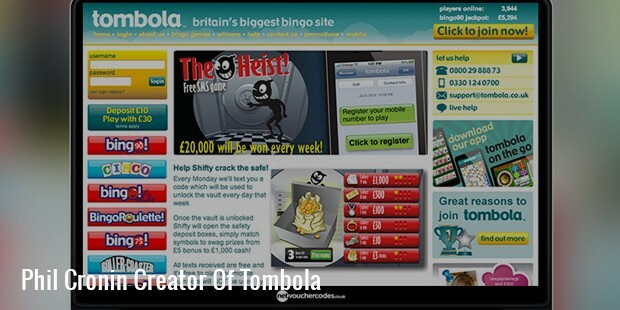 Their site www.tombola.co.uk attracts millions of players everyday, and pays out prize money of around £4 million every week. After launching the company, Cronin went to the Harvard Business School for further studies, and returned to his father as a chief executive in 2002. In 2006, Tombola launched its first bingo website in partnership with a national newspaper. In 2008, they split from the newspaper, and moved on to become the largest bingo site based in UK. 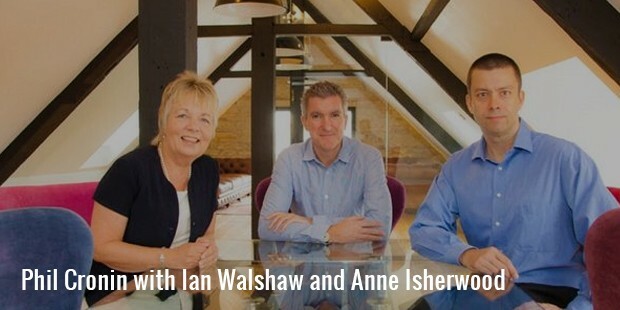 In 2005, it had revenue of less than £50,000, but now, it is around £26 million, with 150 employees, and an in-house development team. Once he expanded Tombola in Europe, Phil went on to obtain gaming licenses for Italy and Spain in 2012. Phil Cronin has been most successful in the industry of online gaming, and the number of players at his site is almost twice the number of visitors received by his rivals. He was awarded the Durham and Wearside Business Executive of the Year honors and the Online Bingo Operators of the Year award. He is an inspiring individual who has led the business to success against the odds, and has proved to be a role-model for others. He is one of the best executives, who has not just been a success to the business, but has the resourcefulness and leadership to bring sustainable changes to other parts as well.